Arcare has provided supported seniors living services since 1969 and are now one of the most innovative aged care providers in Australia. 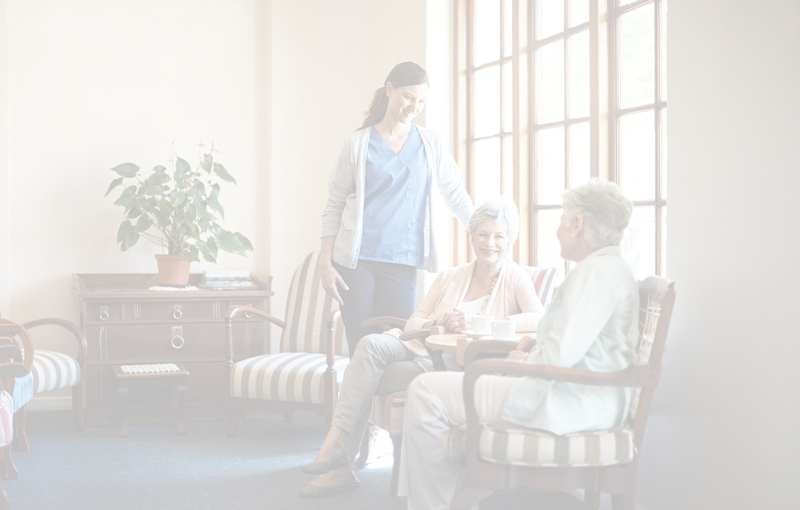 With 36 aged care residences throughout Victoria, Queensland and New South Wales, each residence is accredited by the Australian Aged Care Quality Agency. A scalable solution providing a solid foundation for growth. Arcare selected Frontier Software’s payroll, HR and self-service modules. Time-consuming re-keying and manual processes were removed via data exchange with other business systems. Detailed reporting and general ledger interface files provided up-to-date and in-depth analysis. The user-friendly interfaces streamlined processing and gained the confidence of employees and managers. Importantly, the Frontier Software solution accommodates Arcare requirements as the business continues to grow.